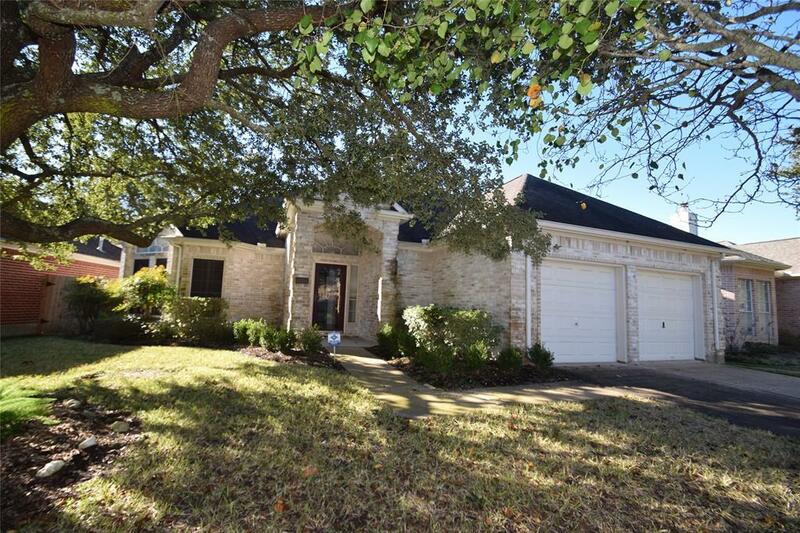 Lovely one story home in small Green Trails Oaks community - only 91 homes make-up this small, quiet neighborhood. No homes in this neighborhood flooded during tax day or Harvey. Three bedroom, 2.5 bath, 2 car garage one story home on quiet cul-de-sac. Home is bricked on four sides for easy maintenance. 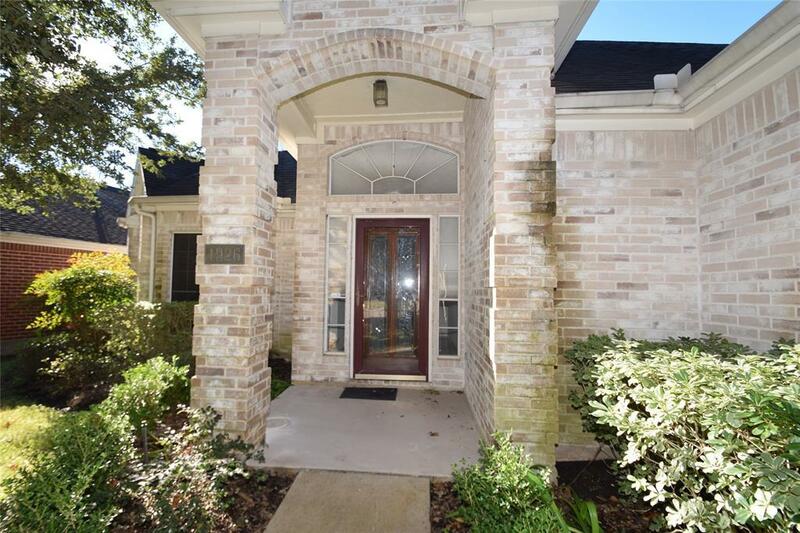 Spacious covered and screened back patio/porch to enjoy year round in our west Houston climate. 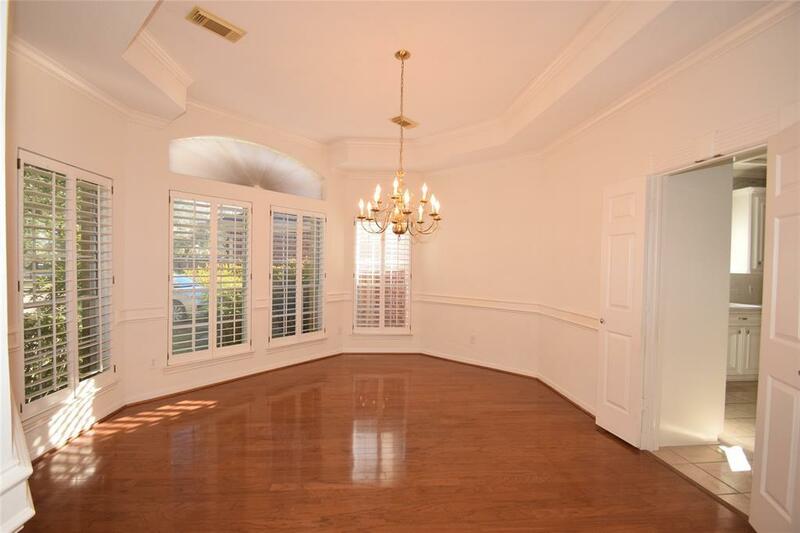 Plantation shutters in dining room. 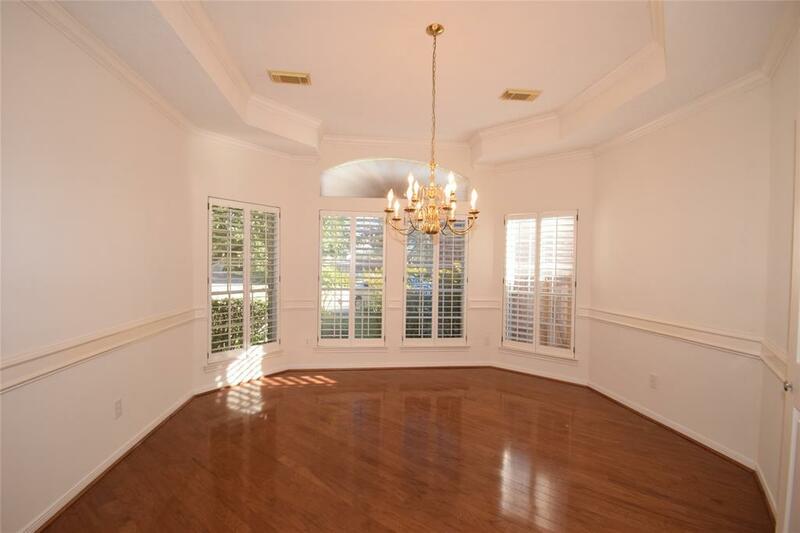 Wood floors in dining and living rooms. Large master closet has direct access to utility room. HOA dues include front yard maintenance. Sprinklers in front and back of this fully fenced yard. Zoned to highly acclaimed Katy ISD schools. Great location on South Fry Rd close to shopping & dining with easy access to I-10, 99, and Westpark Tollway. Make an appointment to see today.